When the national conversation does turn to real economic issues, it’s usually about numbers. Growth, GDP, home ownership and of course, the ongoing and too slow recovery. What we often overlook is the impact of those number on real people. Not just those at the bottom, not those left behind. But those struggling to maintain a middle class life. The psychological impact that it has on their families, their marriages, their children and the way that it completely alters the trajectory of their lives. There is a real estate website that advertises with the slogan, “What does home mean to you?” The most obvious meaning is a physical location where you live. But home is so much more than a warm bed and a comfy couch. Like it or not, it's come to represent love, security and connection. Home isn't a place, as much as it is a state of mind. 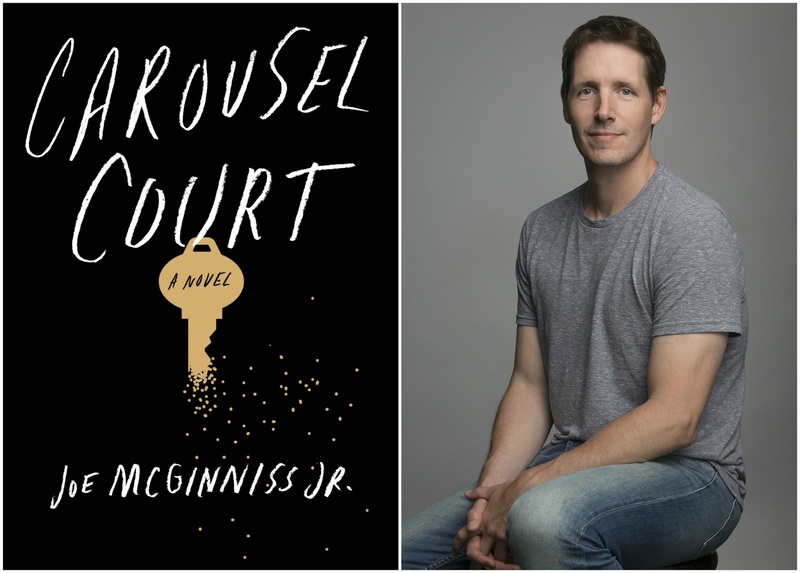 This is at the heart of Joe McGinniss Jr's Carousel Court. 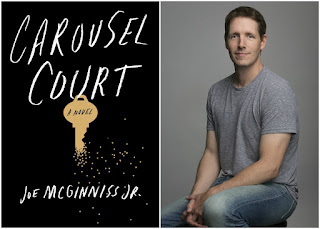 My conversation with Joe McGinniss Jr.
Amidst all the talk of the things that divide america, Race and Class always rise to the top. Over the years there have been many efforts to understand the social, cultural historical and policy underpinning of both of these divisions. And sometimes even efforts for solutions. Add to this list of efforts the work of J.D. 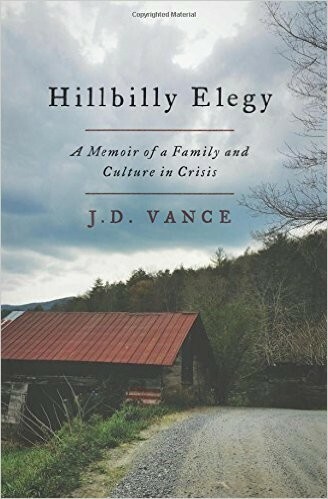 Vance in his captivating work Hillbilly Elegy: A Memoir of a Family and Culture in Crisis. 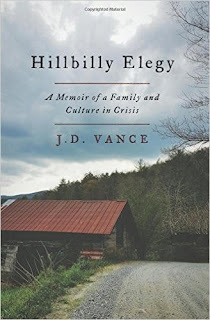 Vance takes us deeply, from his own profound experience, into the heart of poor and rural America to try and help us understand the the resentment, intergenerational poverty and loss of hope that seems to be driving 45% of our country today. For those of us that are parents, or grandparents, we are told over and over that parenting is the most important job we will ever have. But is any of this true? 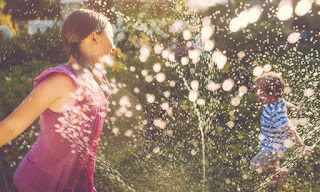 What do children, with all their curiosity, really need? Do they need to be moulded, sculpted, or do they simply need room to grown and with lots of love as the fertilizer? These are the questions that Alison Gopnik has been asking for years and now she bring all of this together in her newest work The Gardener and the Carpenter: What the New Science of Child Development Tells Us About the Relationship Between Parents and Children . Riots, racism, political assassination and long seething anger all set the stage for the politics of 1968. 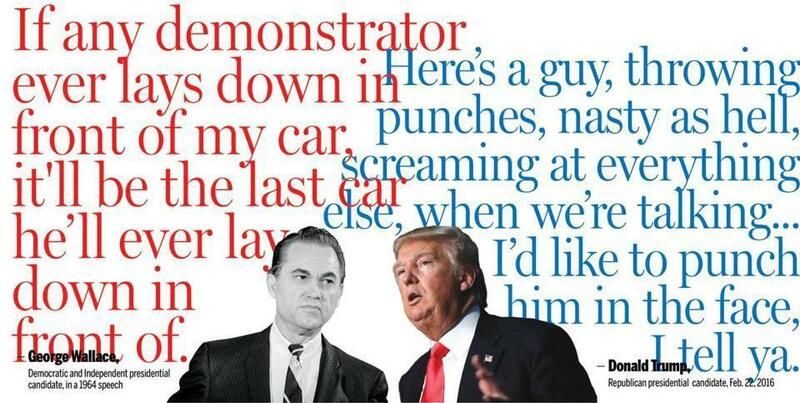 A unique set of characters enlivened the political landscape, including Lyndon Johnson, Richard Nixon, George Wallace, Hubert Humphrey, Robert Kennedy, Ronald Reagan and Nelson Rockefeller. The question then, as I suppose it is today, is where the politicians shaped the issues or the issues shaped and tested the politicians? 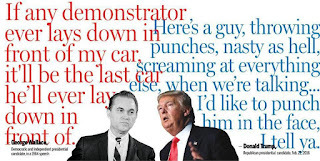 National political columnist, Michael A. Cohen in American Maelstrom: The 1968 Election and the Politics of Division, makes the case that the election of 1968 tested nation and maybe even laid the predicate for where we are 48 years later. Hollywood has always served a dual role, as both a reflection of the times is operates in and a projector sending out its light showing the broader changes taking place in society. Just as the original Hollywood moguls, people like Warner and Selznick and Mayer, represented a generation that changed the “white shoe” world of business, people like the founders of CAA, men like Mike Ovitz and Ron Meyer, personified and were the apotheosis of the buttoned down world of Wall Street coming to Hollywood in the 70’s and 80’s. Like every business, things would continue to change. A new generation would emerge. The old guard would be pushed out, or burn out and a group of so called young turks would emerge. 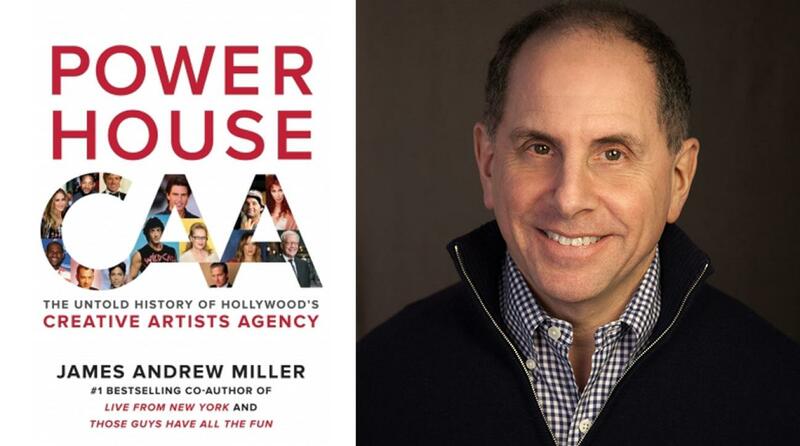 This ongoing story of the history of CAA is both Shakespearean in its drama and contemporary in subject. 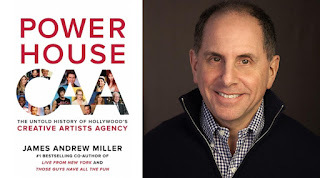 It’s that story that my guest James Andrew Miller tells in Powerhouse: The Untold Story of Hollywood's Creative Artists Agency . People used to joke that the one subject that everybody talked about was the weather. Today, it may very well be that the subject is education. Listen at school events, at the grocery store, at sporting events, everywhere there are parents and children, education is often topic one. Along with that conversation are lots of buzzwords, opinions, traditional talk and the desire for change. 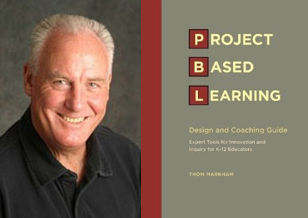 Dr. Thom Markham is at the cutting edge of that change. In the world of work, where people like futurist and Wired magazine founder Kevin Kelly say that today's employers have to “train for skills but hire for attitude,” clearly we have to rethink what education is all about. And few are doing that more than Dr. Thom Markham. There are many defining markers of particular eras in American history. One of them is notorious crimes. Think about it. Sacco and Vanzetti , the Lindbergh kidnapping, Jeff McDonald, Charles Manson, Ted Bundy, O.J. 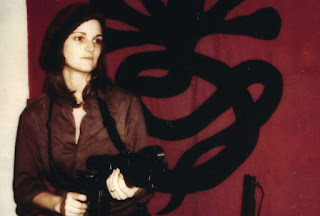 Simpson and the kidnapping of Patty Hearst. All are indelibly etched into the American psyche and each represents a set of fears and cultural markers. Pick up any celebrity magazine in any grocery store line and the people gracing the cover were almost certainly unknown five years ago and most likely will be forgotten in another five years. Such is the transitory nature of celebrity culture today. Of course there are exceptions. Mostly these exceptions are celebrities that are famous not just for being famous, but because they have given the public something unique in terms of their art, their personality and the narrative of how they achieved their fame. Such is the case with Barbra Streisand. 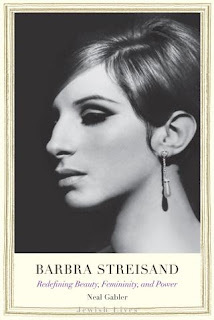 Biographer Neal Gabler gives us a the big picture in Barbra Streisand: Redefining Beauty, Femininity, and Power. 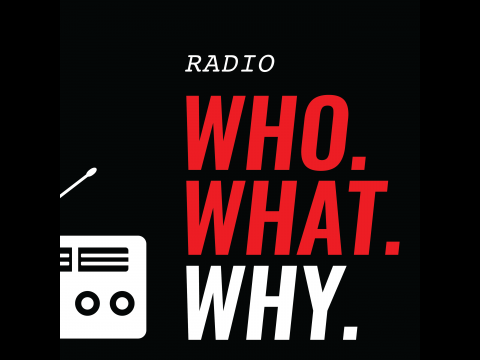 We throw around words and ideas about technology, about disruption, about progress and the impact of technology in speeding up our lives. The fact is, it’s more than just technology. As we move to cities at increasing rates, as the workplace demands greater productivity, as global competition abounds, as we experience the globalization of acceleration, the pressures to speed up are everywhere. But how fast is fast? 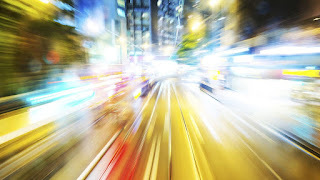 How fast exceeds our evolutionary and biological ability to cope? And what happens to the the anger of those left behind in the cloud of dust from creative destruction. These are just a few of the issues taken up by Robert Colvile in The Great Acceleration: How the World is Getting Faster, Faster . In this time of asymmetrical warfare, terrorism, and the war images that have been projected into our living rooms since Vietnam, it's easy for those not alive fifty years ago to forget, or even not even consider, the fear, the horror and the specter of nuclear annihilation. The President's recent trip to Hiroshima and the fear of Trump having nuclear codes are both reminders that the nuclear reality still lives among us. 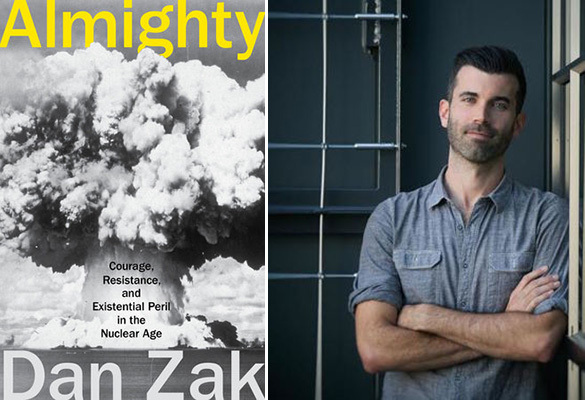 That reality is what motivated three unlikely activists in the summer of 2012 to break into one of our nation's seemingly most secure nuclear facilities. In so doing they triggered political, legal and moral issues that had lied dormant for so long. Telling this powerful story and what it says about the nuclear age is my guest Washington post reporter Dan Zak in Almighty: Courage, Resistance, and Existential Peril in the Nuclear Age .